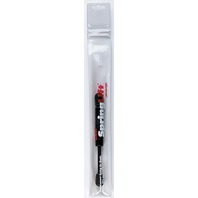 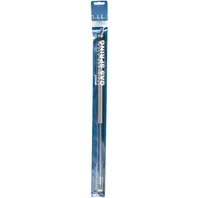 REPLACEMENT GAS SPRING, COMPOSITE-90 lb Force, 10.2 Stroke, 10.2" Compressed, 17.2" Ext. 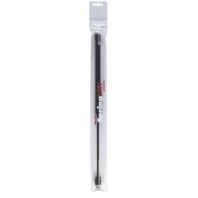 REPLACEMENT GAS SPRING, COMPOSITE-60 lb Force, 7 Stroke, 10.2" Compressed, 17.2" Ext. 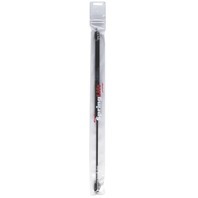 REPLACEMENT GAS SPRING, Composite-30 lb Force, 8 Stroke, 12" Compressed, 20" Ext. 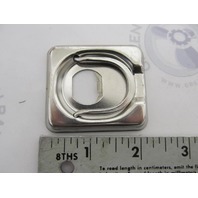 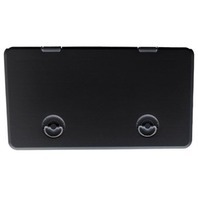 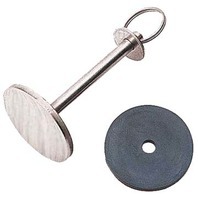 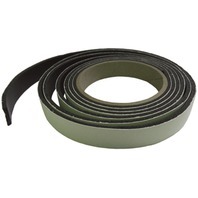 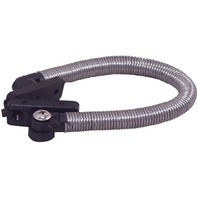 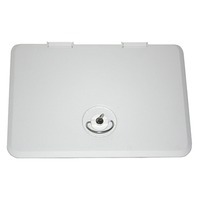 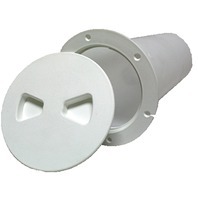 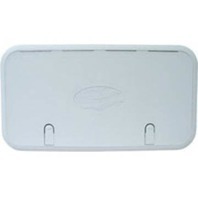 HATCH COVER PULL-1-15/16"L, 3/16" Pin Dia. 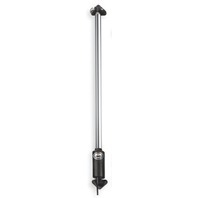 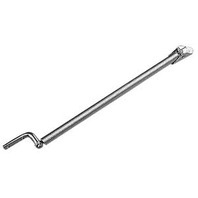 REPLACEMENT GAS SPRING, Comosite-40 lb Force, 7 Stroke, 10.2" Compressed, 17.2" Ext. REPLACEMENT GAS SPRING, Composite-60 lb Force, 8 Stroke, 12" Compressed, 20" Ext. 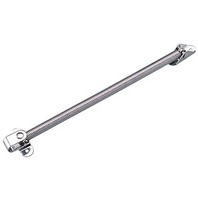 REPLACEMENT GAS SPRING, Composite-60 lb Force, 5.5 Stroke, 9.5" Compressed, 15" Ext. 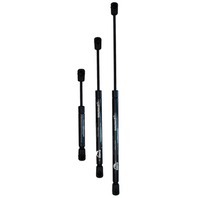 REPLACEMENT GAS SPRING, Composite-40 lb Force, 5.5 Stroke, 9.5" Compressed, 15" Ext. 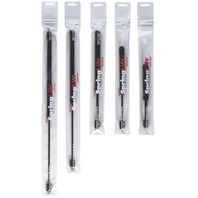 REPLACEMENT GAS SPRING, Composite-20 lb Force, 5.5 Stroke, 9.5" Compressed, 15" Ext. 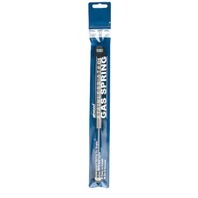 REPLACEMENT GAS SPRING, Composite-40 lb Force, 3 stroke, 7" Compressed, 10" Ext.